Finding the cheapest monitors with HDMI ports shouldn’t be too much of a hassle when you’ve got friends like us who have your back. The thing about having a monitor with an HDMI port is that these ports are increasing in both popularity and prevalence. 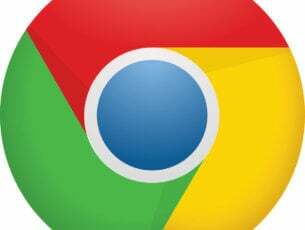 This means you can find them on newer computers as well as media players. What counts at the end of the day is the benefits users will accrue from the HDMI interface. 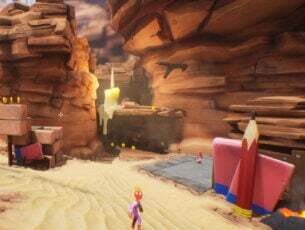 One of the advantages is that it lets you send both video and audio over the same cable especially if your monitor comes with built-in speakers. Without the HDMI port, you’d have to reach into your wallet again and spend extra cash to get a cable or connector, so your best bet is to get a monitor that already has HDMI ports. What are the cheapest monitors with HDMI? 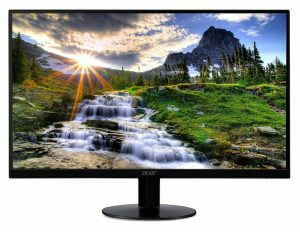 This monitor comes with HDMI, DVI or VGA ports, and by the way, it is good if you get one with a HDMI port because very soon – according to computer display manufacturers – the DVI and VGA ports will be discarded, and replaced with HDMI and DisplayPort ports. The Sceptre E series monitor has built-in dual speakers so you get double advantage of both the HDMI port and speakers so you can actually send video and audio over the same cable. This monitor’s resolution is at 1600×1900, with a high contrast 5000000:1 ratio so you get sharper contrasts of both lights and darks. Its display is LED meaning you get a variety of rich color display, impressive picture quality with vivid colors and crisp clear images. It is totally compatible with Windows and is mount ready what with its VESA wall mount pattern that lets you mount the monitor however you want on your wall and position it for your viewing pleasure. It can actually tilt backward 15 degrees and forward 5 degrees so it’s your choice how you want it to sit on the wall. The HP brand is one of the largest in the monitor category. 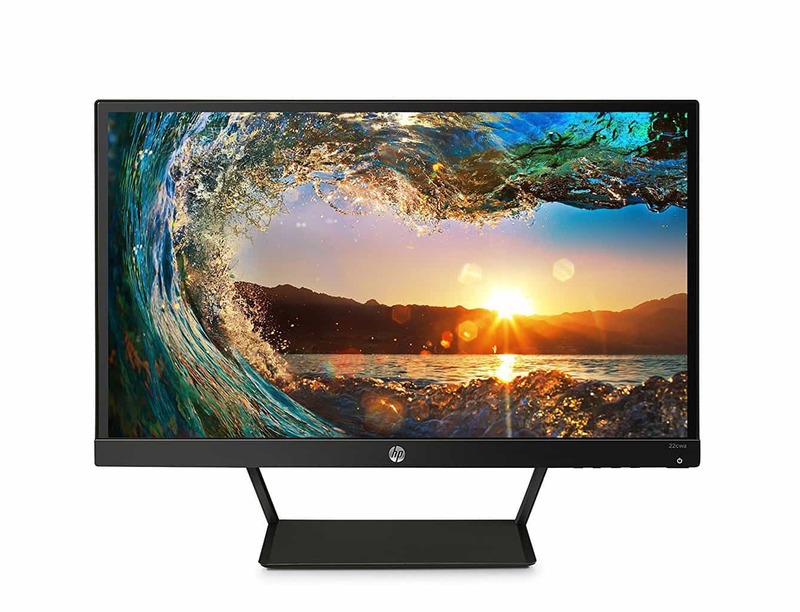 As a trusted, top-three brand in making the best monitors, HP also has some of the cheapest monitors with HDMI, and the HP Pavilion is just one of the best you can get value for money. The monitor is 21.5”, with a 1920×1080 resolution, 2 million pixels which translates to crystal clear, vibrant image quality, plus it has HDMI and VGA ports. It is also eco-friendly what with its mercury-free LED backlighting feature, as well as the low halogen design and arsenic-free glass thus it just doesn’t deliver quality display, but also energy efficiency. It also comes with IPS panel technology, sleek, and ultra slim design, and HP brand trusted performance to wrap it all up. The ASUS brand is known for its innovativeness and aesthetics. With monitors, this brand offers prices in different ranges from mid to high-end, so there’s definitely something for everyone. 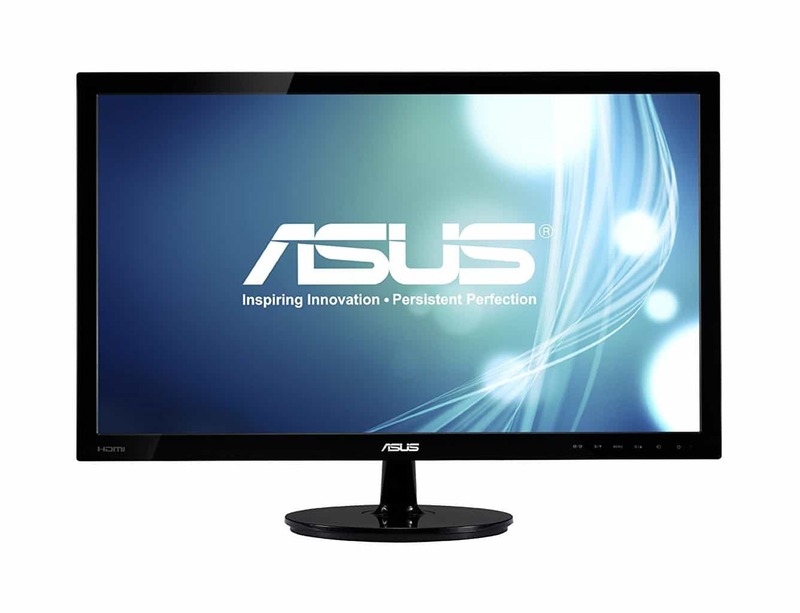 This particular monitor is among the cheapest monitors with HDMI in ASUS family. It has a slim design, with a 21.5 inch wide LED display, and also has an HDMI interface optimized to deliver the finest in image and color quality owing to its Smart View Technology. 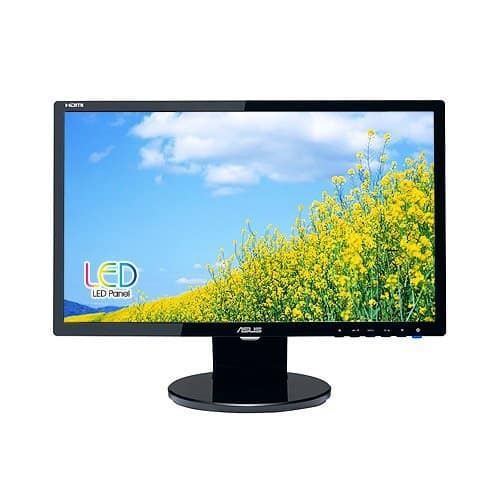 That’s not all, this monitor also employs Splendid Video Intelligence Technology that optimizes video performance, and enhances your image quality for color, brightness, sharpness, and contrast. It also has the Kensington Lock Security feature and is compatible for walls owing to its VESA mount design. You get full 1080p HD support with this monitor, plus you can preset video modes to 6 different displays, as you enjoy the viewing from this clean-look monitor. And because it is an ASUS monitor, you get to enjoy the 3-year warranty and Rapid Replacement service that comes with this award-winning monitor. Like the ASUS VS228-H monitor, this ASUS monitor also doesn’t disappoint. It also has a slim design, 1920×1080 resolution, but it comes with a built-in speaker and HDMI ports so you can move video and audio using the same cable. Its contrast ratio is 10000000:1 unlike other monitors, meaning you get to see a natural quality display as if you’re wearing 3D goggles. It is also eco-friendly as its LED-backlit panel is mercury-free. ASUS brand has similar features on most of its monitors, but this one, in particular, is a steal what with the amazing features, especially getting built-in speakers in one package, you’ve got to be lucky to have this one. You also get to enjoy the 3-year warranty and Rapid Replacement service that comes with this award-winning monitor. 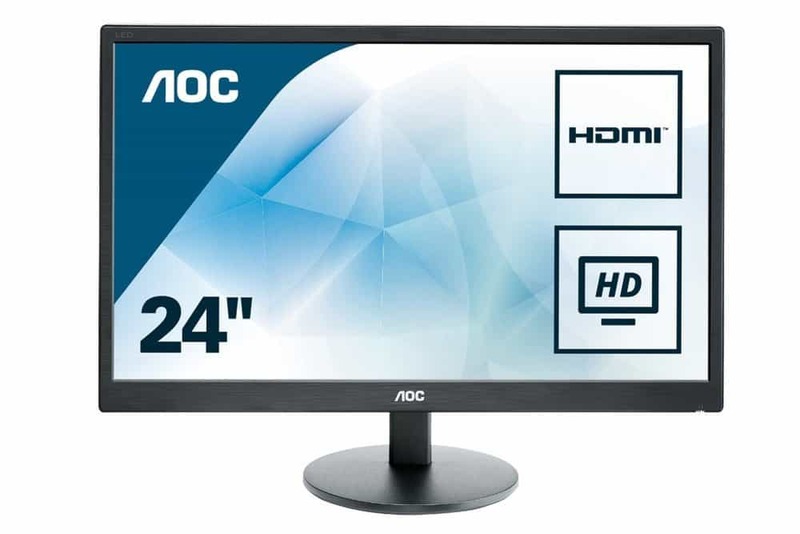 The AOC brand also has a reputation but for offering a variety of wide screen, standard monitors. Besides this feature, this particular one is among the cheapest monitors with HDMI in the AOC range, and has a 24 inch screen, with 1920×1080 resolution, and HDMI ports. It is also mountable on the wall with the VESA design. With this one though, you don’t get built-in speakers, so you may have to buy them separately. It also has an audio in/out line for high quality video and audio. The display delivers 16.7 million colors on an LCD panel, with a contrast ration of 20000000:1 – very impressive for a monitor like this one. We saved the best for last. This 21.5-inch Full HD (1920 x 1080) IPS ultra thin monitor offers you impressive graphics without forcing you to break the bank. It’s perfect for both entertainment and gaming purposes. 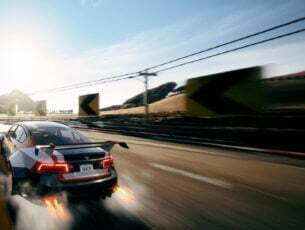 The monitor is also very fast thanks to the AMD Radeon FreeSync technology which delivers rapid 4ms response time. The best part about this monitor is that it looks and behaves like an expensive one. So, this is an excellent deal: you get a high quality device for a very friendly price tag. What to look for in a good monitor? Getting a monitor is not just about having something to view all your digital stuff, but there are some other factors you need to consider before making that purchase. Connectivity: Check the peripherals on the monitor for multiple ports. 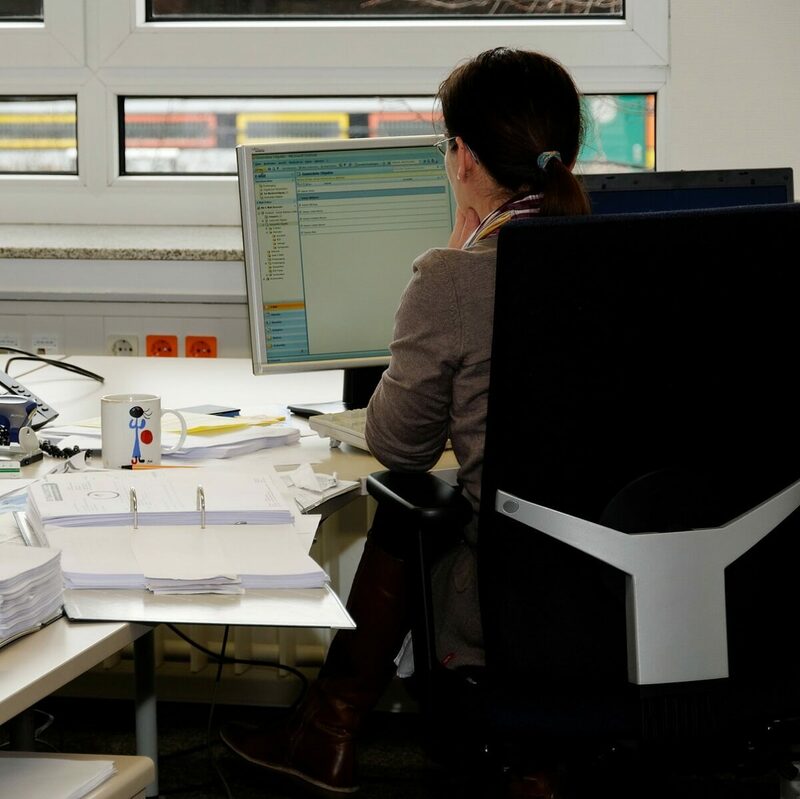 Viewing angles: If you share your monitor with many people, then the viewing angle matters so find one that doesn’t degrade the image when you view at different angles. The higher the viewing angle, the better for you. Adjustments: If you cannot easily tilt your monitor up or down randomly, then you need to check on others. Monitors need to be flexible, not just for tilting, but also adjusting contrast and brightness should be easily accessible and doable. Glossy or Matte finish: The monitor’s screen is a big deal, especially if it has antireflective properties, which has to do with the type of finish you choose. A glossy one is better than matte, so before you buy, check out the screen under a very bright light. Warranty: This is a top priority for most, if not all consumers. Check for monitors that offer a long warranty, and on parts and labor at that. Also, check for defective-pixel policy while you’re at it. 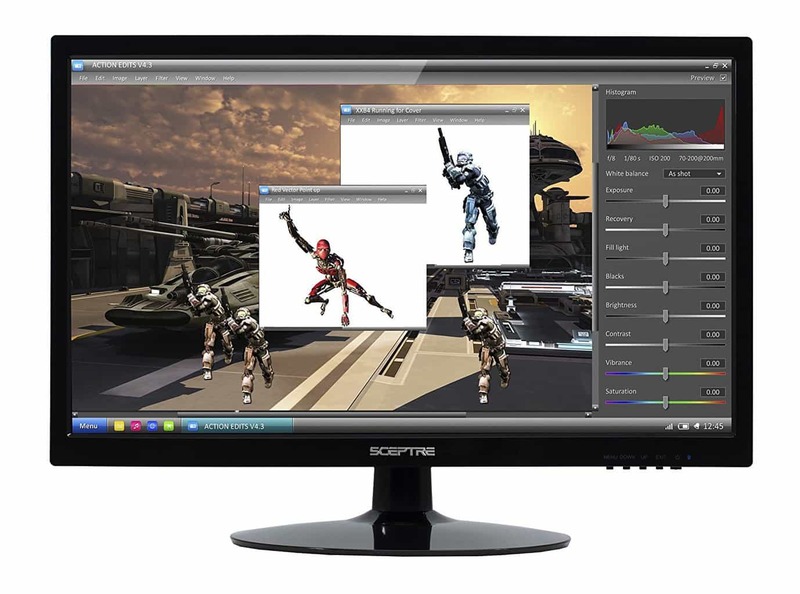 Did you find your favorite pick among these cheapest monitors with HDMI? Let us know your choice in the comments section below. Editor’s Note: This post was originally published in November 2017 and has been since updated for freshness, and accuracy.